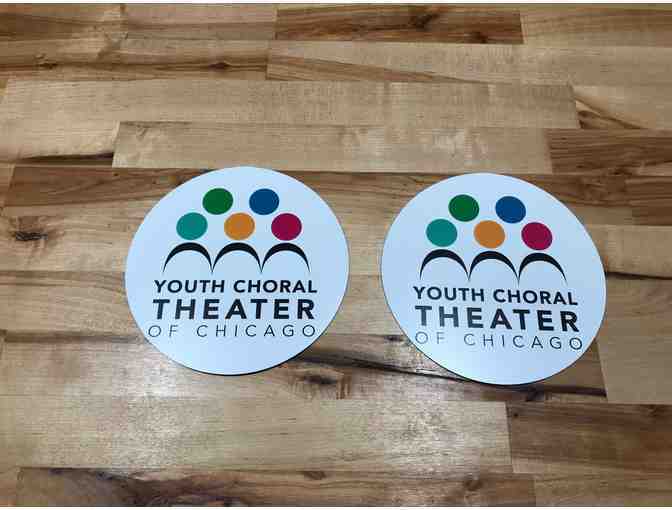 Support YCT just by doing your everyday driving with these stylish car magnets! Now both cars in your family can have a magnet with this set of two! Magnets will not damage paint on your car!